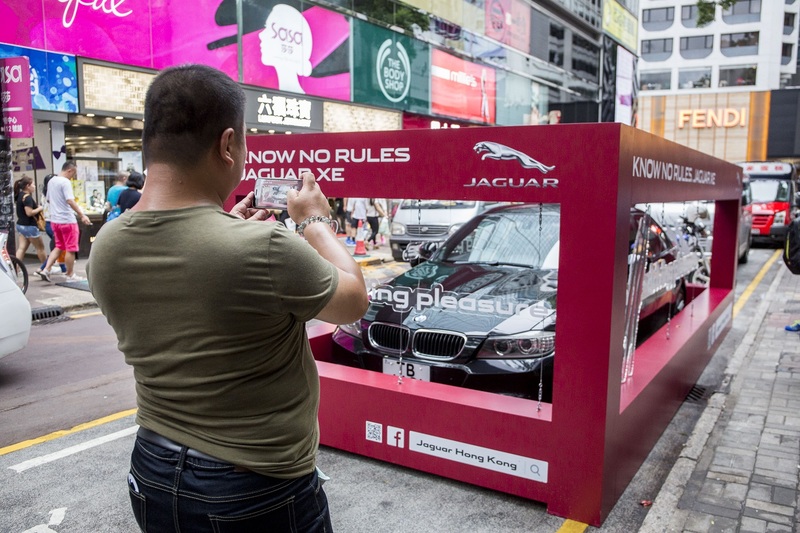 Premium British car maker Jaguar is taking a more proactive approach to marketing its newest vehicle with a series of guerrilla stunts around Hong Kong. 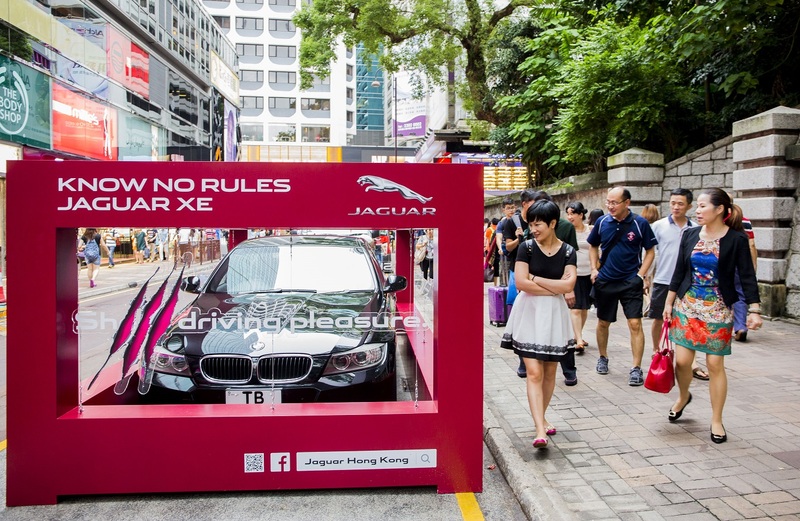 The campaign sees iconic models from the likes of BMW, Mercedes and Audi, which are trapped in Jaguar branded caves to generate awareness for its soon-to-launch Jaguar XE. 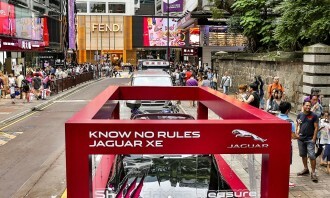 The 93-year-old brand is making a big play for the lower-end luxury market and Jaguar XE is targeted to younger buyers between age 28 to 45 years. 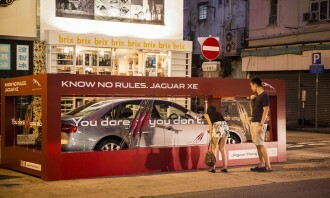 Under its new regional brand platform “Know No Rules”, the campaign uses BMW, Mercedes and Audi vehicles trapped in a Jaguar-branded cave for a series of guerrilla stunt to generate interest in the new model, which launches on 5 September. 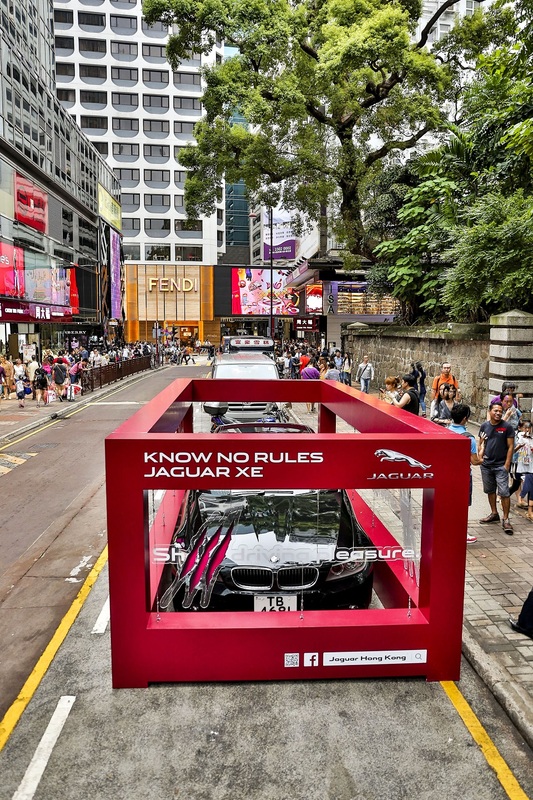 Created by Saatchi & Saatchi Hong Kong, the installations have been travelling around Central, Causeway Bay and Tsim Sha Tsui over the past two weekends. The final round will be held this weekend. 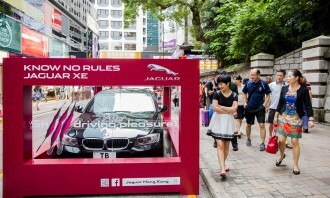 A set of vehicles from its competitors are being showcased at Harbour City car park under the campaign theme. 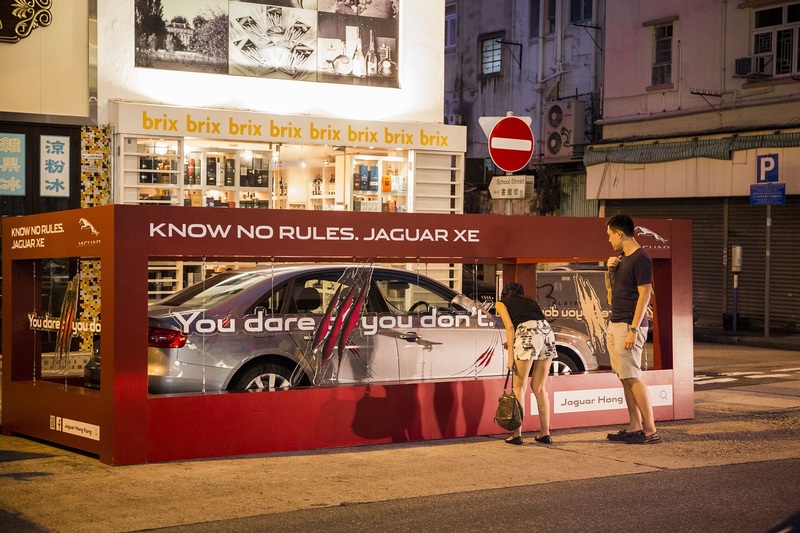 Rocky Lau, deputy general manager of British Motors, said “Know No Rules” was made to resonate with the brands big spending customers, whose who seek out products that represent their personality. 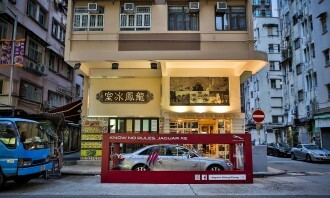 “Jaguar is a niche brand in the premium luxury segment; it is definitely not an affordable brand to general public. 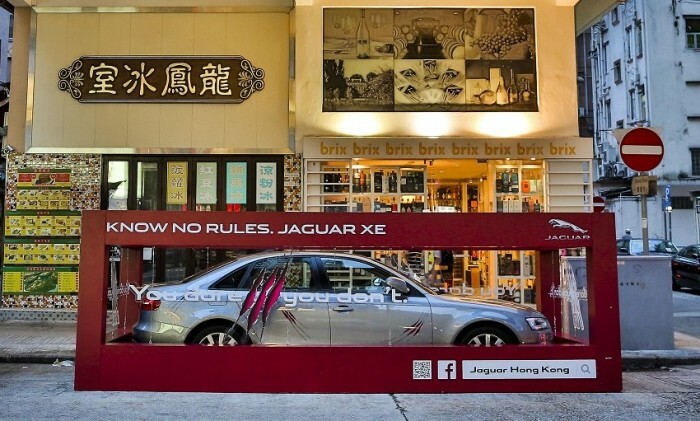 The all new XE is a completely new model range to expand our penetration and gaining market share at the new segment for it is our entry level model, which taps into a younger and mass segment,” he told Marketing. 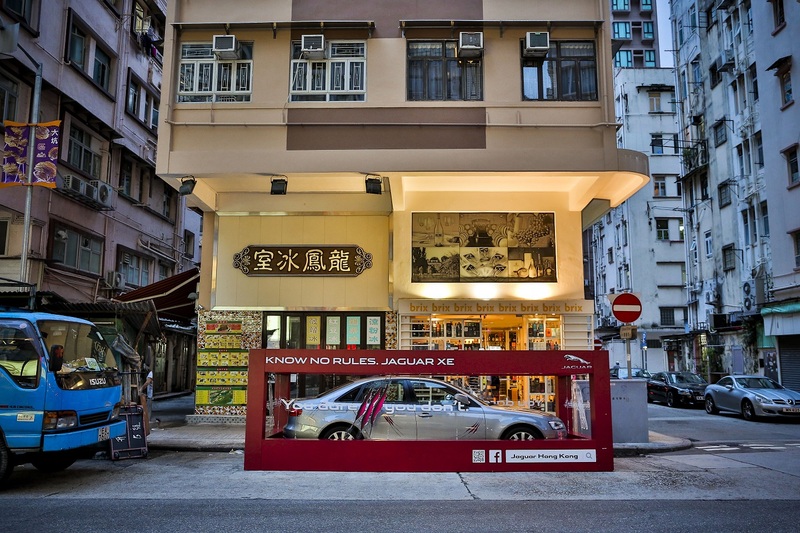 Of the aggressive approach to hijacking competitors’ products, Lau expresses no concern over the impact that will have on Jaguar brand image. 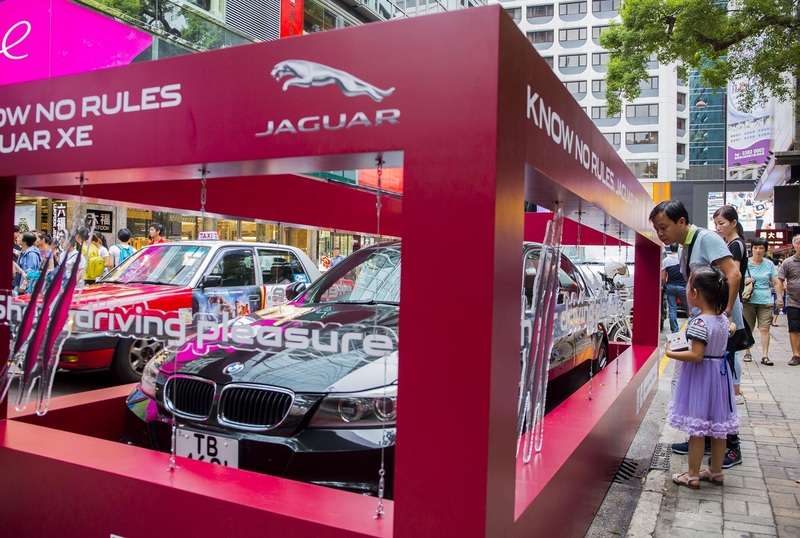 Quite to the contrary, he said it aims to create an urge for owners of these car brands to buy a new car and let them realise that “their existing ones are too ordinary for them”. 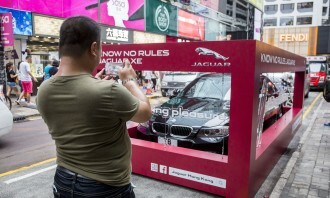 The campaign marks a major shift in marketing strategy from print to social media, he adds. The two parties will co-develop and operate a precision brand marketing platform for advertising; providing data-driven marketing ..